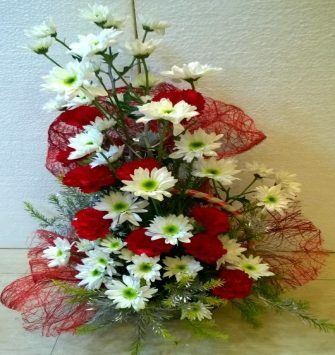 If you truly care for your loved one and wish to show loyalty and commitment of love, then daises pose to be the perfect flowers to be gifted to you near and dear one. The daisy flowers are associated with symbolizing purity, innocence, beauty and simplicity. Apart from so many meanings attached to the flowers, they are truly a delight for eyes. Gifting daisies on any occasion are considered as the most appropriate option when it comes to presenting a memoir to your loved one. 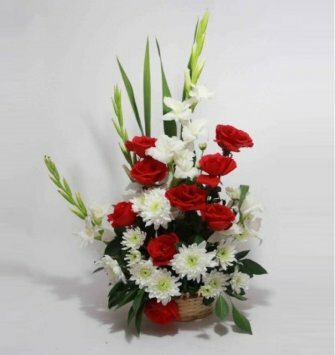 These beautiful flowers are nevertheless, a great gift which will be truly loved by your loved one. A daisy is the perfect symbol for new beginnings. The elegant natural combination of two petals entwined in one is what sets apart the daisy.Any occasion that celebrates and cherishes life in its essence needs to have daisies as a part of the celebrations. 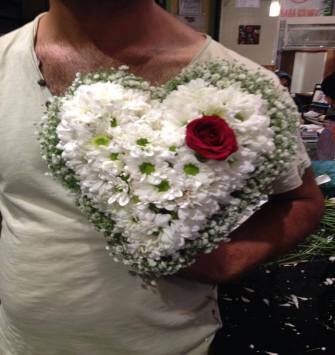 Arrange for a daisy bouquet to be delivered to your loved one, and let them know that you are thinking about them.